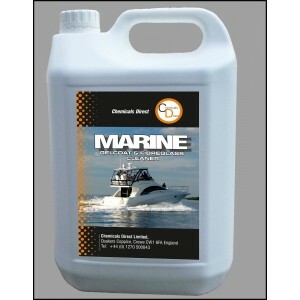 Instant Hull Cleaner removes waterline and rust stains from all hull surfaces. Simple wipe on and rinse off formula makes cleaning your hull quick and easy. Contains no strong acids or harsh chemicals. Will discolour some antifouling bottom paints so take precautions to prevent contact. Much safer to use and less aggressive to your hull than competitive acid based bottom cleaners.